We are pleased to have your son, Elder Searle here in our mission. 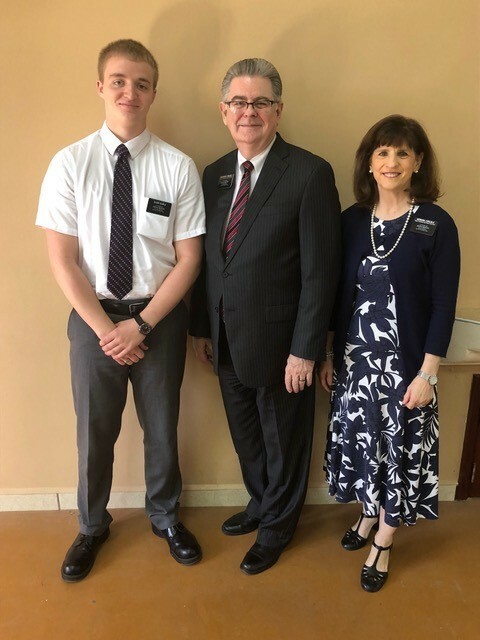 He arrived last evening late, Wednesday, Jan 2, and was assigned his new companion this morning, Elder C from Uruguay. They will be serving in the Miramar Zone in the town of La Masica, Honduras. 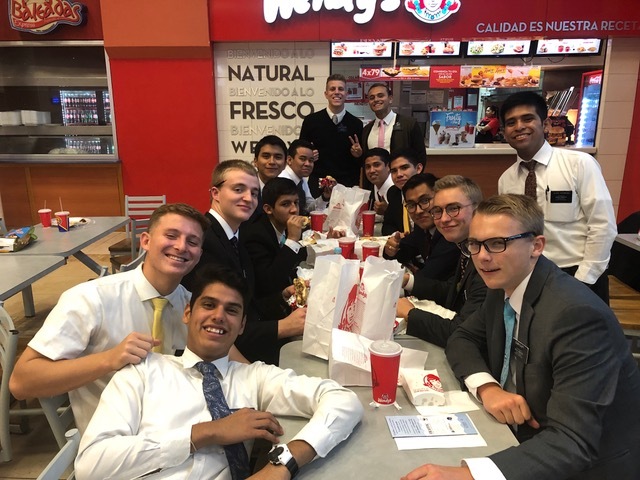 We have a blog you might want to check out –hondurassanpedrosulaeastmission.blogspot.com and a Facebook page – Honduras San Pedro Sula East Mission 2016-2019. Thank you for the opportunity to serve with your son.